This is little V and she’s our last picture of Canadian Skater Girls in February but for sure she is not the last skater girl in Canada. Photo sublimelimes. 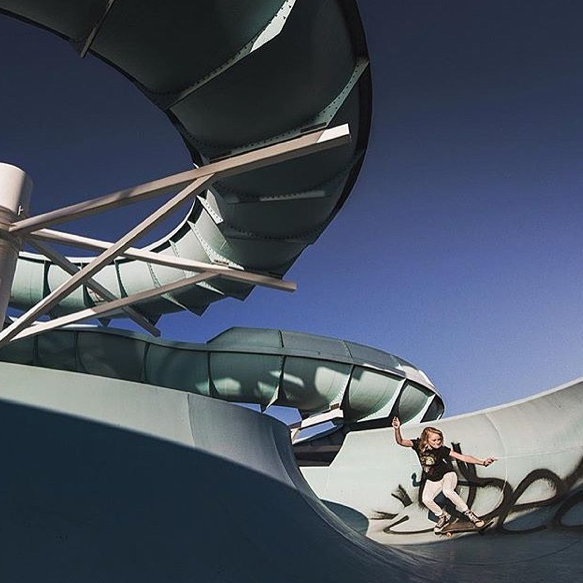 Thanks to all the girls who keep sharing their skateboarding pictures and show the world – girls can skateboard – keep it fun & fashionable! 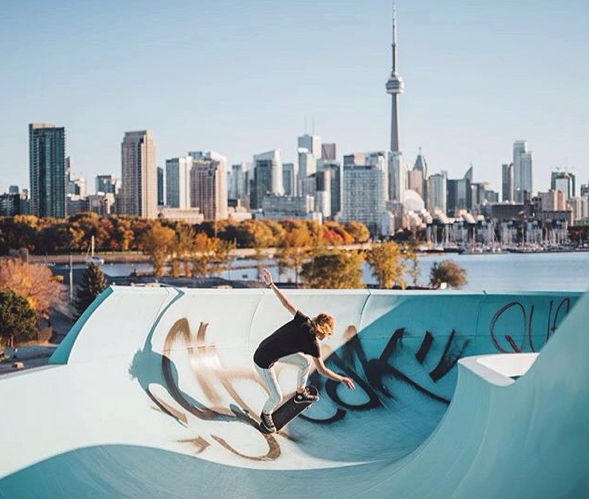 This is ali_stevens her bio says amateur skateboarder from Toronto. 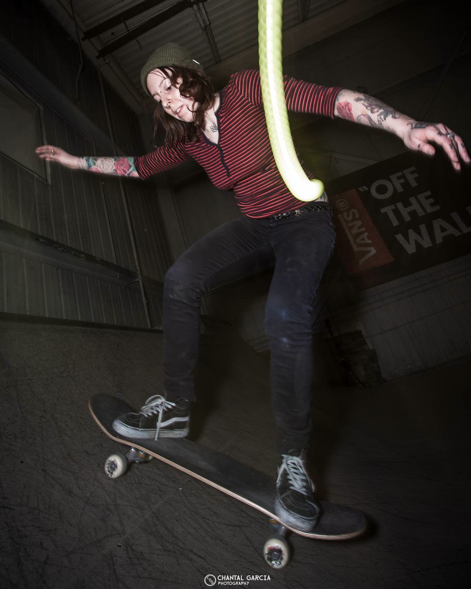 I think she’s the Kevin Bacon of Girls Skateboarding in Canada. 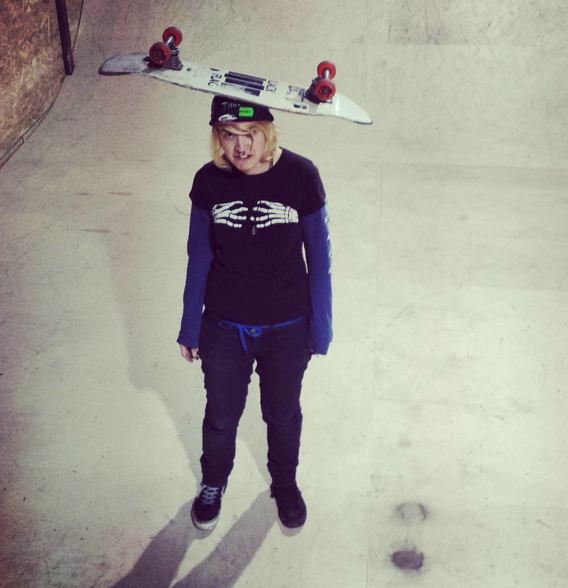 As I wrote this posts it was clear she does a lot to get girls skateboarding for fun – thanks Alishia! 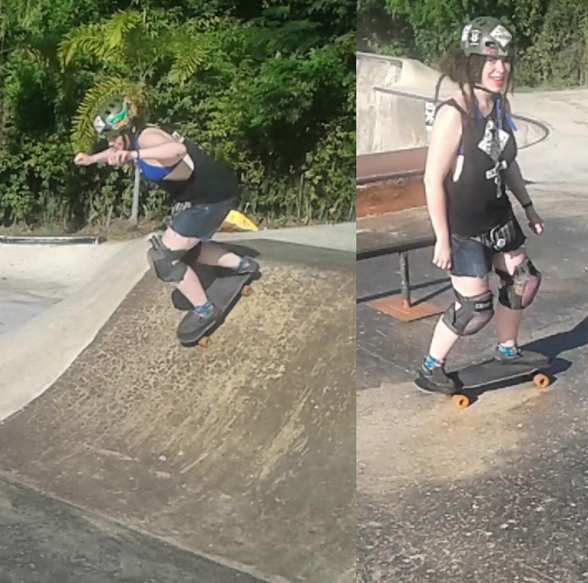 If there’s one thing I learn from this blog it’s that girls skateboarding has no geographic boundaries. 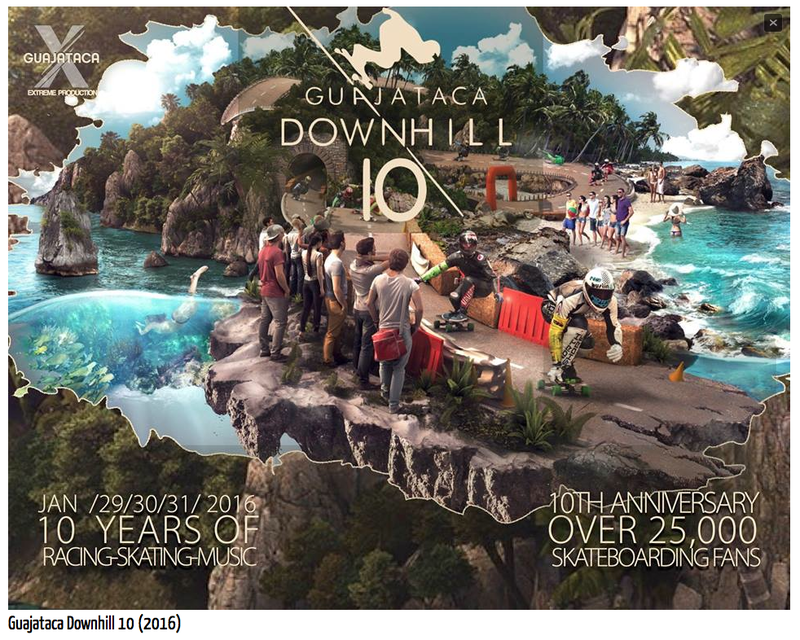 Above downhilldinosaur born & raised in Vancouver on holiday skateboarding in Puerto Rico for the Guajataca Downhill. 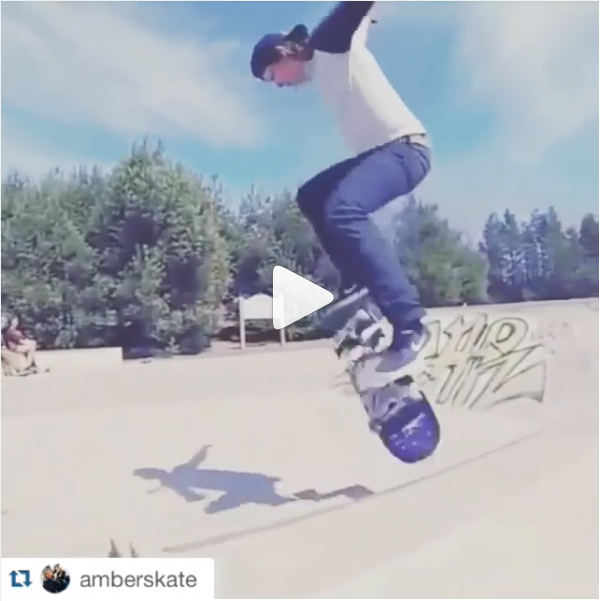 After seeing this video of Amber I was totally pumped up to skate. 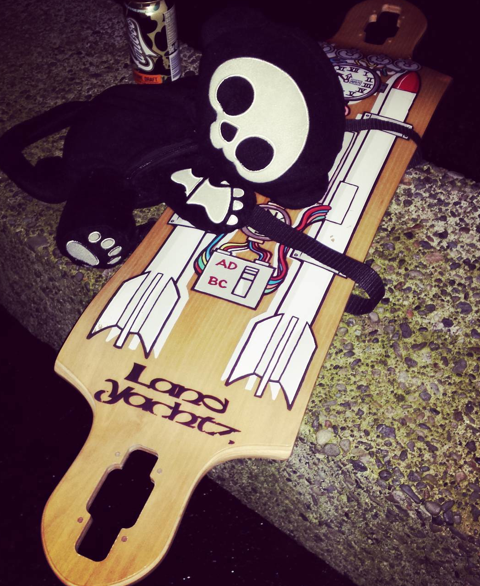 I grabbed my board and headed to the park. 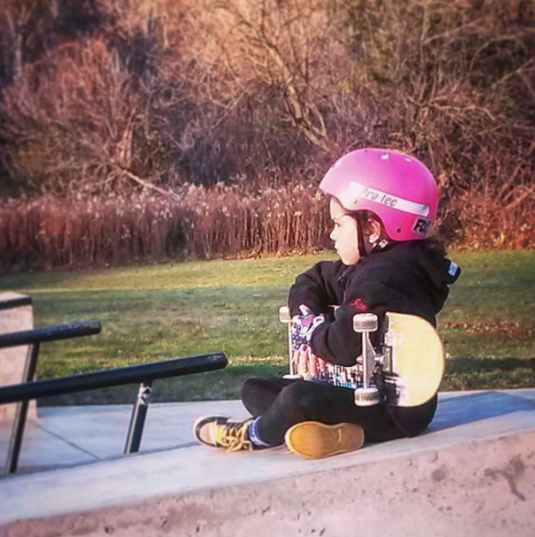 Living proof that more girls skate when they see girls skate. Lol I wasn’t half as gnarly as Amber but I tried. joeyramonatattooer shares this photo taken by chantaldgarcie (blog post 2/12/16). I love the shot and I love to see girls encouraging other girls to succeed. I actually love when all people encourage others to succeed. If you see the orange helmet in Calgary, Canada it could be Marlene. This photo was taken by her assistant Layan and you can see other rad skate photos at imagemaven.com. 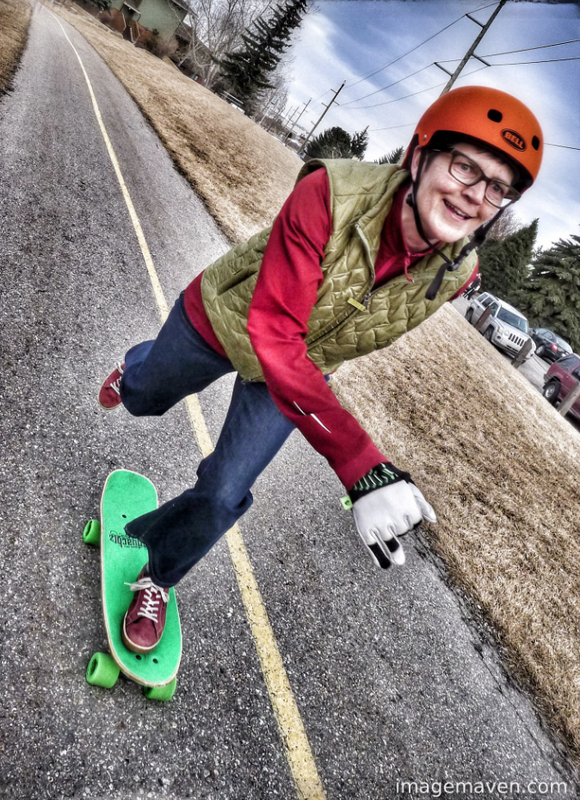 Marlene doesn’t just skateboard she helps others get skateboarding. 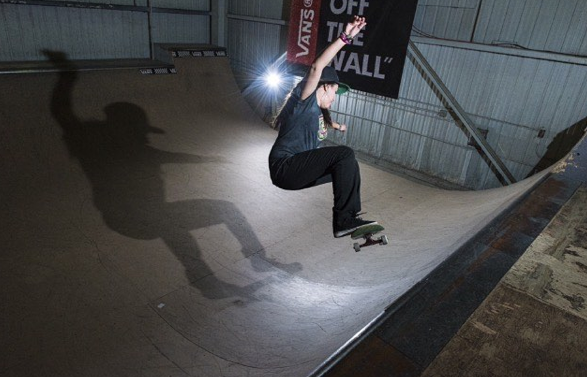 Here’s a blog post I made on how to shoot skateboarding. Some shots from my club girls in the gallery. 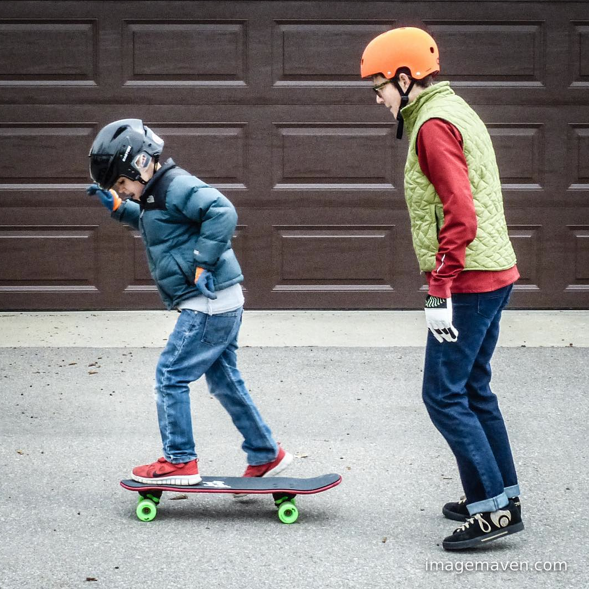 Marlene helps boys skateboard too – here is is teaching her grandson. 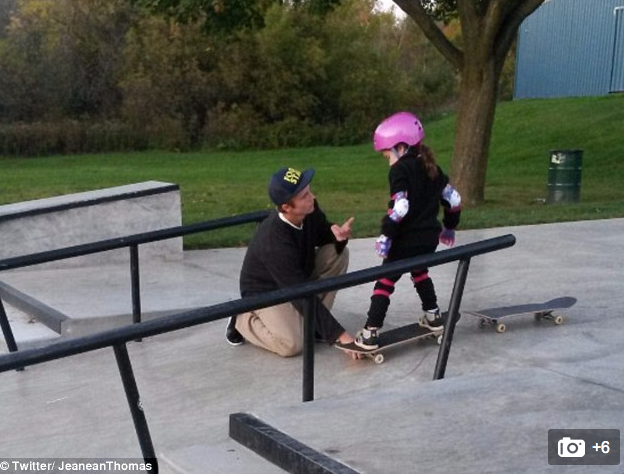 More girls skateboard when they see girls skateboarding and as we’ve seen over and over again you are never the wrong age to start or go back to skateboarding. Plus it’s always stylish to share skateboarding with others. When I saw this photo, I had to ask if I could share it on the blog. And what luck because she’s skateboarding in Canada. thisisharlow not only shared the photo she gave us another photo to see how beautiful Toronto is. 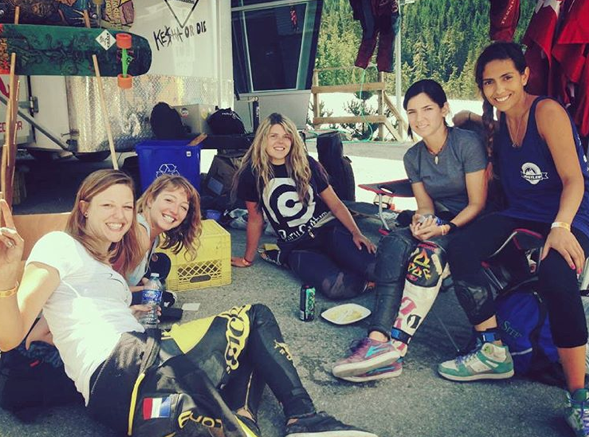 thefashionskater shares this picture from Whistler, Canada. 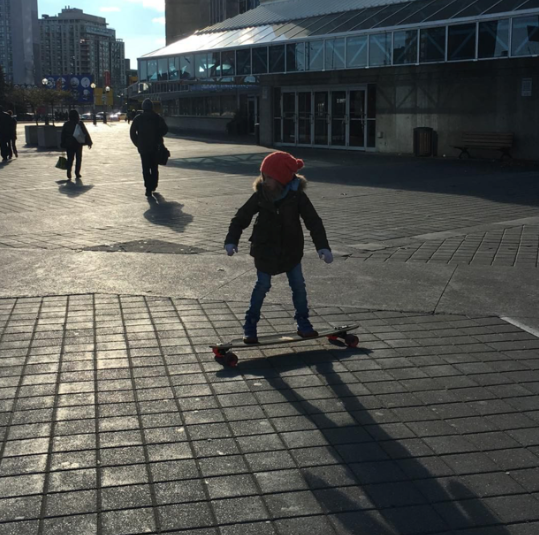 She’s from Lima Peru and went to Canada to skateboard. She’s currently in Europe studying and will be participating in the Euro Cup this year. So I think we’ll be seeing more of thefashionskater soon! You go girl!